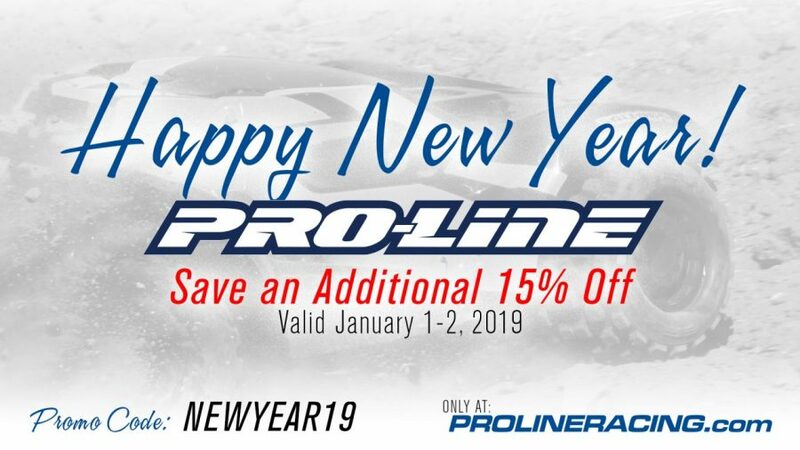 Happy New Year from Pro-Line Racing – Save an Additional 15% off! 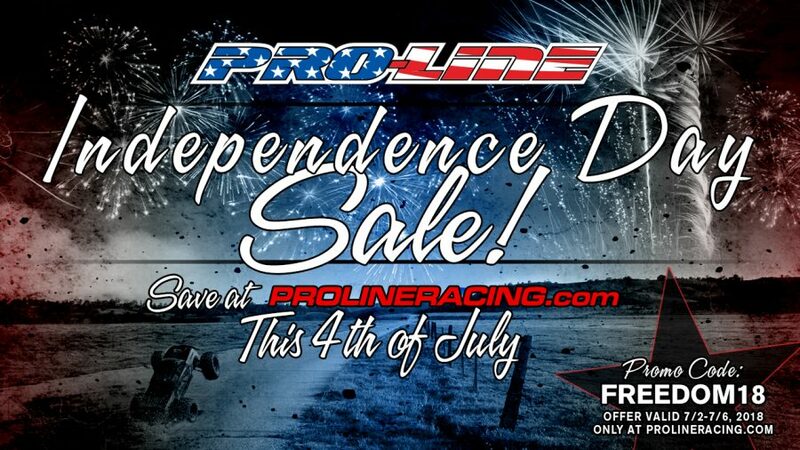 Save an Additional 15% OFF the entire site! 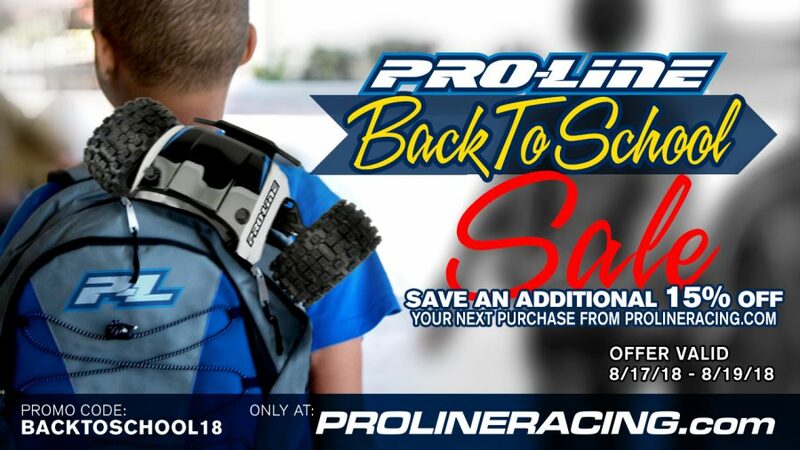 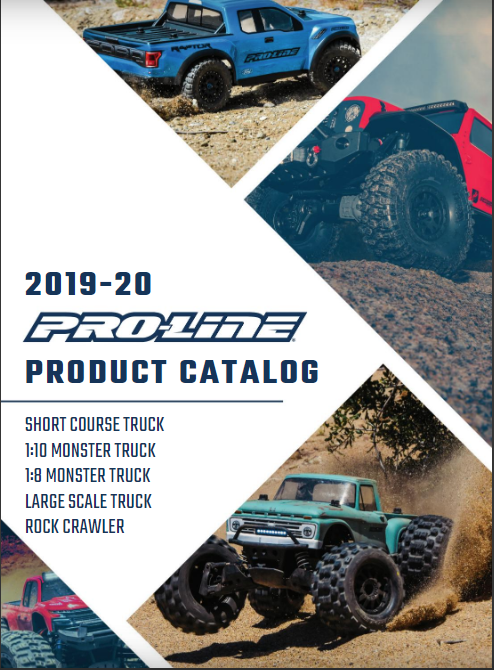 Promo Code: NEWYEAR19 Valid: 01/01/19 – 01/02/19 Only at ProLineRacing.com FREE SHIPPING ON ALL U.S. ORDERS* $50 & OVER *Shipped via ground to domestic U.S. Only, Excludes Hawaii, Alaska, and Puerto Rico. 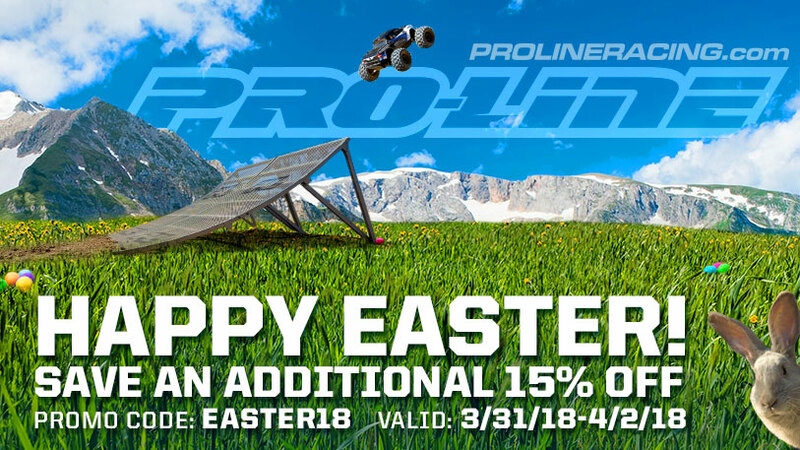 Happy Easter from Pro-Line Racing! 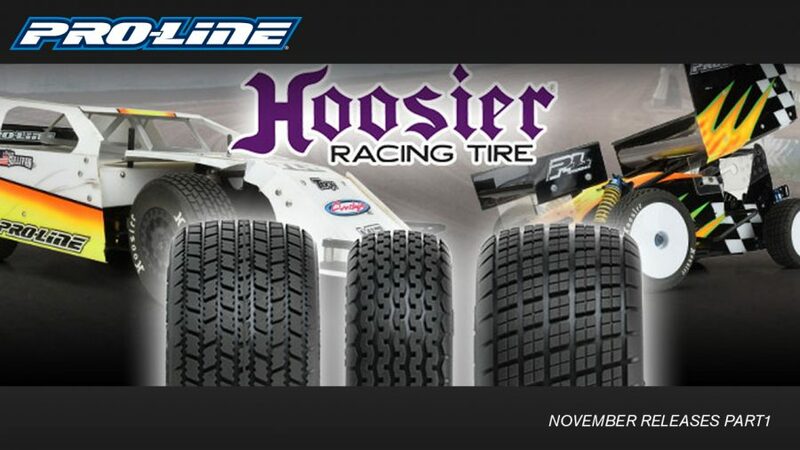 Save an Additional 15% off! 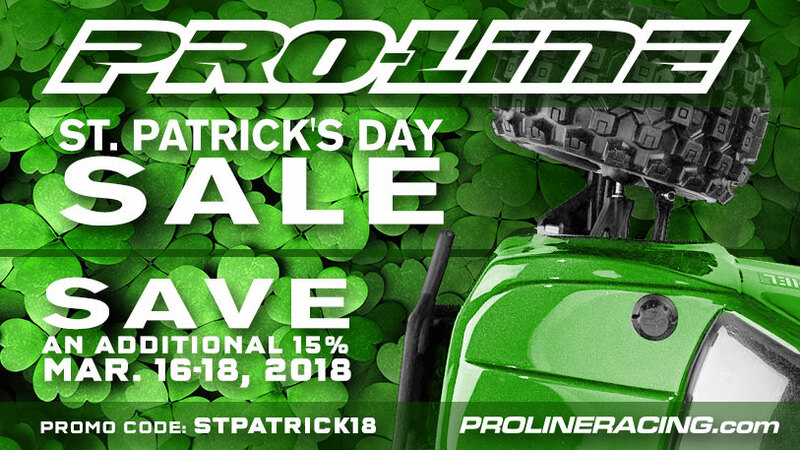 Happy St. Patrick’s day from Pro-Line Racing! 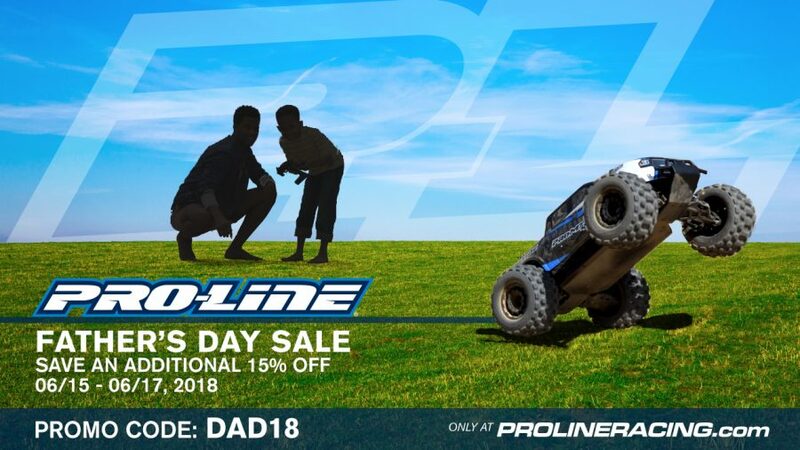 Save an Additional 15% off! 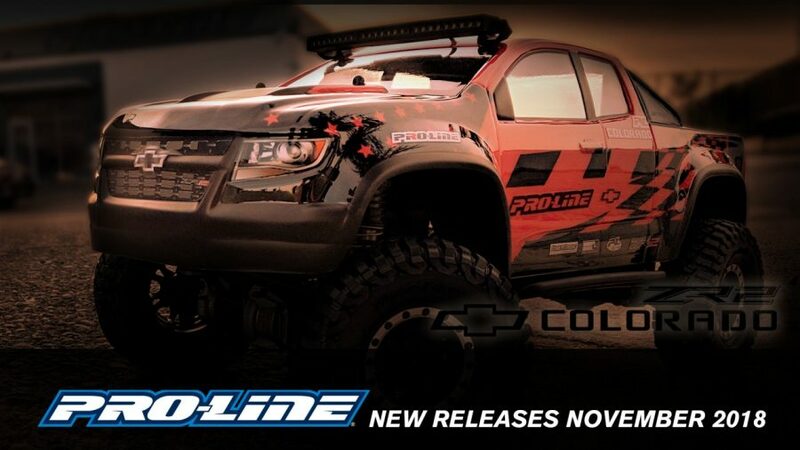 Pro-Line 12 Days of Christmas BIG GIVE – Thank you!